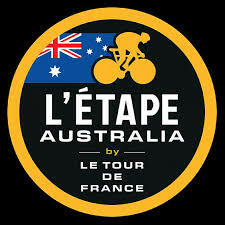 The count-down is on for the first Tour de France event to be held in Australia! There are many places to stay throughout the Snowy Mountains Jindabyne, Thredbo, Crackenback, Cooma, Berridale, Dalgety and surrounds ( Perisher and Charlotte’s Pass are winter resorts and the majority of accommodation will be closed at the time of the event). The race is expected to take between 4-7 hours over the 157km course which includes the difficult Col de Beloka and finishes with the demanding Col de Kosciuszko final climb, taking the route to a peak of 1,735m.